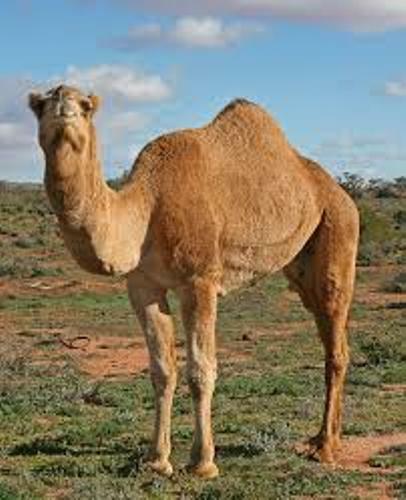 The first species is the two humped camel or the Bactrian. It has the biological name C. bactrianus. You can find this camel species living in Central Asia. 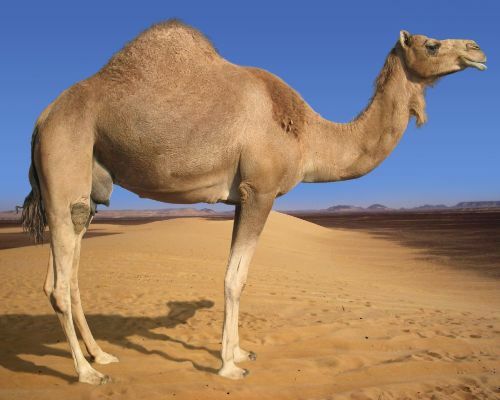 The dromedary is the one humped camel. It has the scientific name C. dromedaries. You can find them living in the Horn of Africa and Middle East. Today, camels have been domesticated by people. They often used them as the working animals and felted pouches. They give the people hair, meat, milk and textiles. The task that camels can do is various. People often use them to transport goods or people. 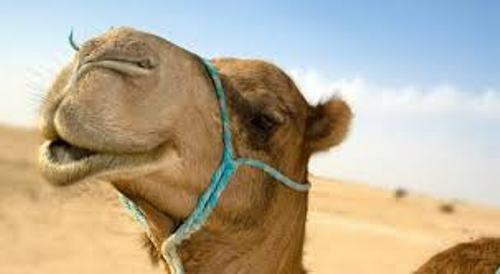 The word camel was taken from the word gamal from the Hebrew or Phoenician word. The meaning of this word was going without, weaning or stopping based on the Hebrew word. 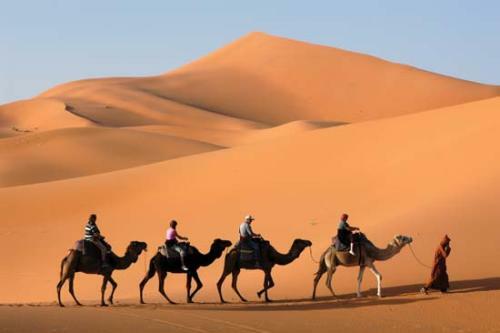 The people used the word gamal to call the animal for it can travel without water and food for a long time. Let’s find out the life span of camel. They can live from 40 to 50 years. The height of an adult camel is around 6 feet and 1 inch or 1.85 meters at the shoulder. If you check the height of this animal along with its hump, it can reach 7 feet 1 inch or 2.15 meter. Camel can travel with the sustained speed at 25 miles per hour or 40 km per hour. If they do a short burst, the speed can reach 40 miles per hour or 65 km per hour. Check facts about Butterfly fish here. The weight of the dromedaries can reach 660 to 1,320 lb or 300 to 600 kilogram. The weight of the Bactrian camel can reach 660 to 2,200 lb or 300 to 1,000 kilogram. The adaptation of camel is seen on the hot temperature and lack of water. Get facts about California King Snakes here. 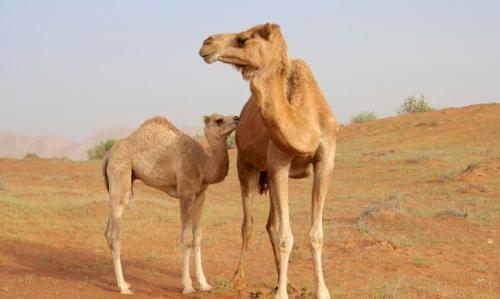 Sometimes, camels do not drink any water because they can get the moisture by eating the green herbage. Do you enjoy reading facts about camels? If you want to know more about the Eurasian or European cave lions, check out Facts about Cave Lions.